This is believed to date from the 1850s and stood on a block in Goyder Street opposite number 13. It was given to the National Trust, dismantled and moved in pieces to where it stands now and re-erected in about 1986. This was originally one of the prefabricated buildings used during the construction of the locks and weirs along the river. At the end of each job, it along with many other buildings, was knocked down into panels, loaded on to barges and moved to the next site and re-erected. This particular house was the Barrage Paymaster's house and was located in Loveday Street on the block now the back of the Central Motel. 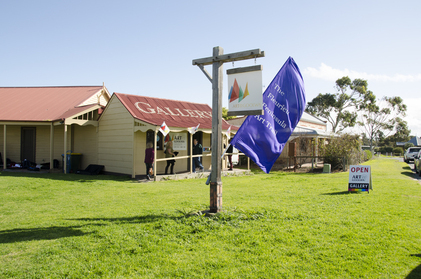 Port Elliot & Goolwa Council bought the land in about 1989 but then wanted to sell it in 1992 as vacant land so the house was given to the National Trust who paid to move it to where it is now. The two cottages were joined by the odd shaped section by Chris Crabtree who set up his Print Room Gallery and operated from it for many years. 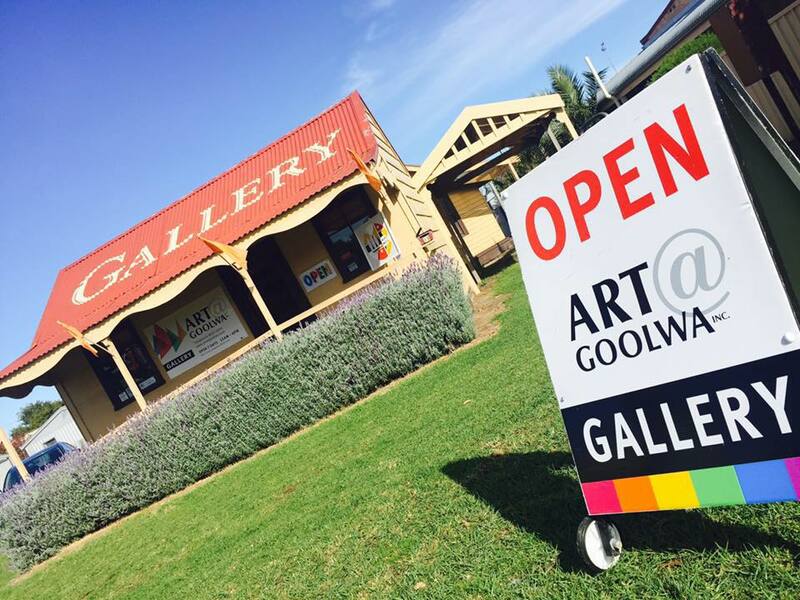 In its most recent years it has been an Art Gallery showcasing wildlife art.